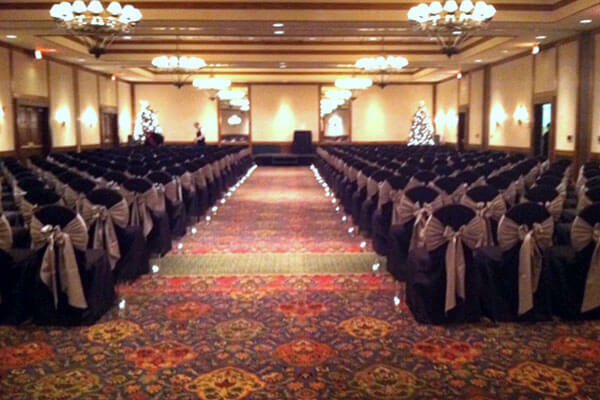 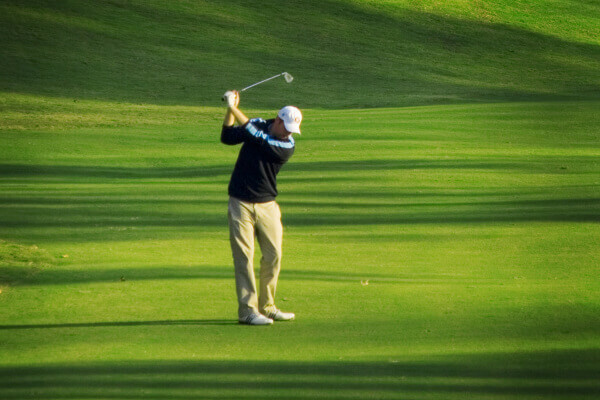 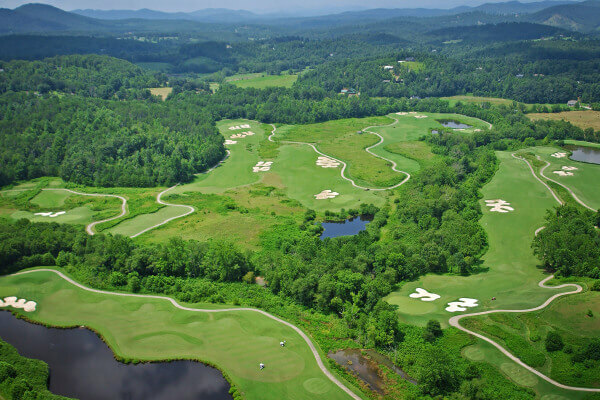 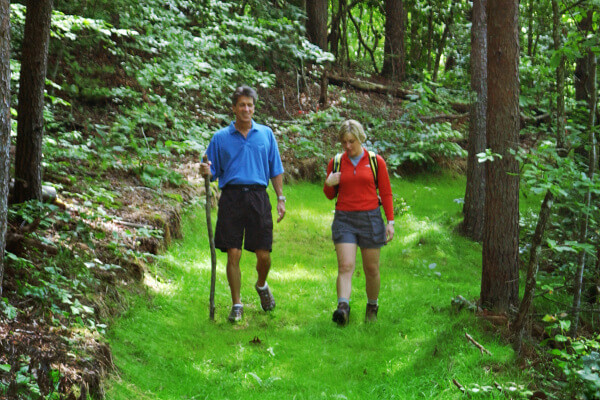 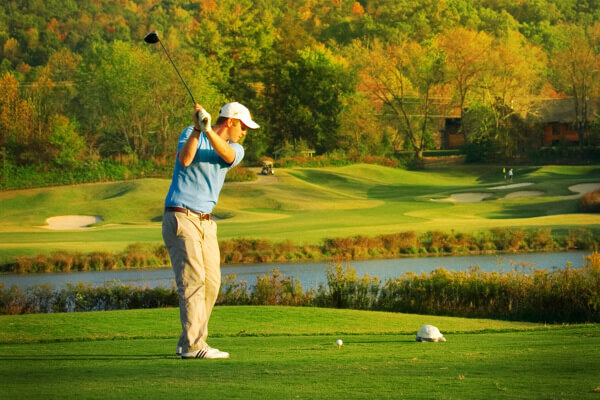 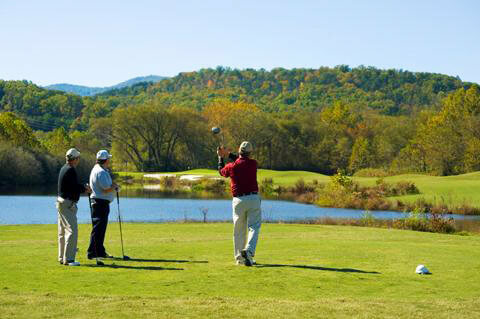 Looking for the best Internet rate at the Brasstown Valley Resort? 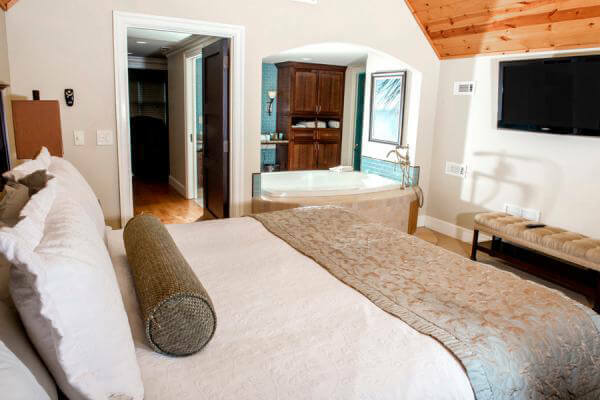 Look no further—if you find a lower rate for our resort on any other website, we will beat it! 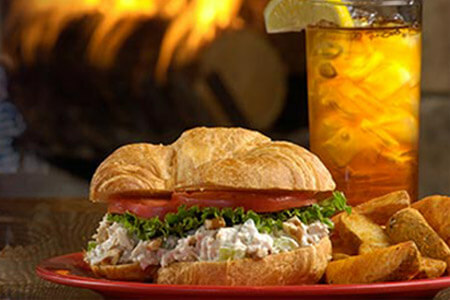 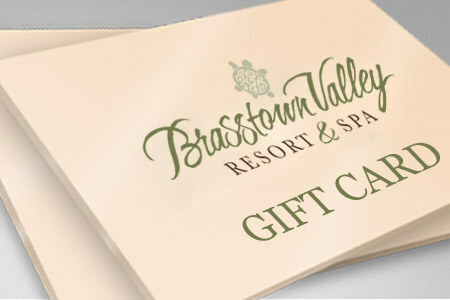 Brasstown Valley Resort guarantees that every hotel reservation booked through the brasstownvalley.com website is guaranteed to have the lowest rate publicly available on the Internet. 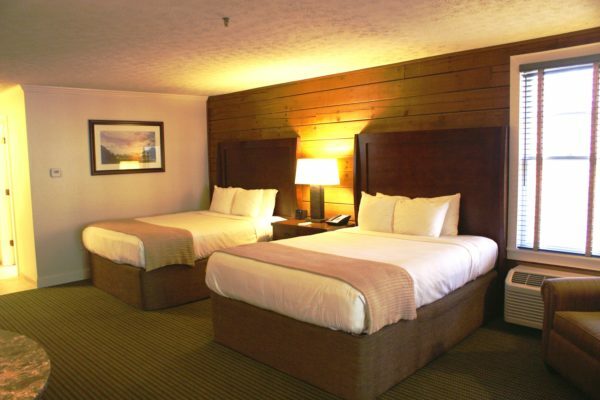 If you find a rate on another website lower than the best available Internet rate on the brasstownvalley.com website, for the same room type and dates, and rate payment requirements (e.g. 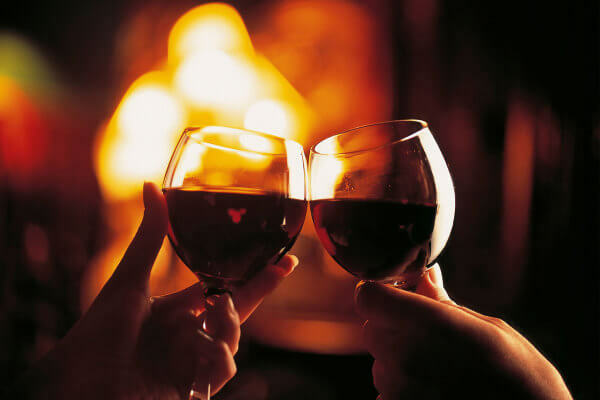 full prepayment requirement) and restrictions, we will not only match the lower rate you have found, but will also reward you for bringing it to our attention! 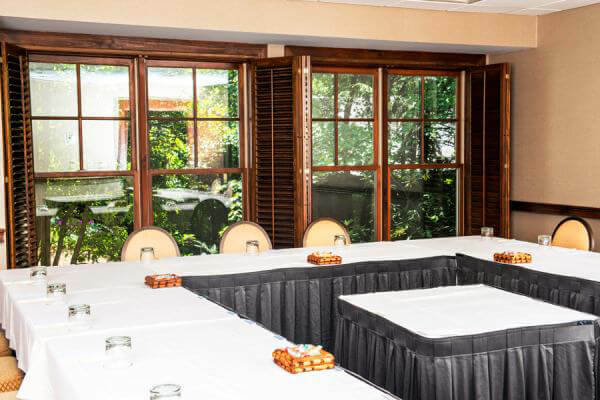 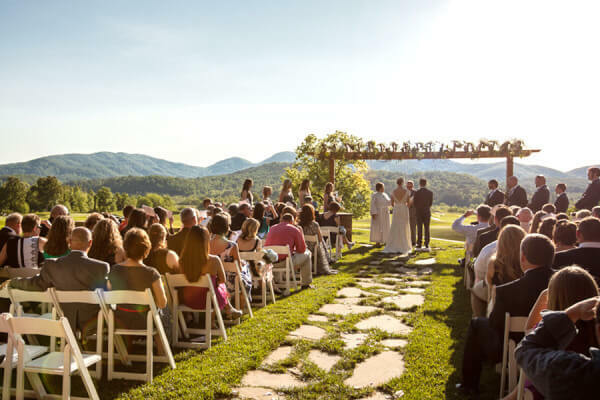 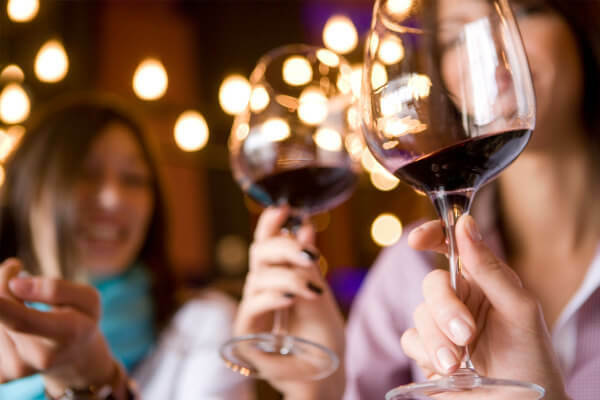 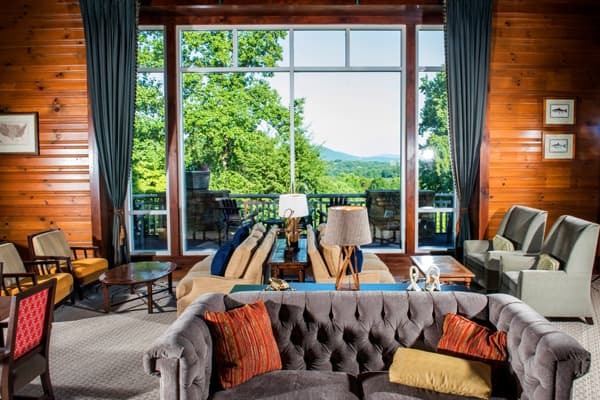 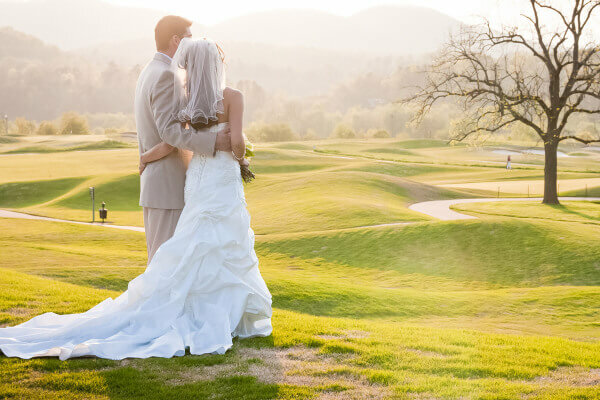 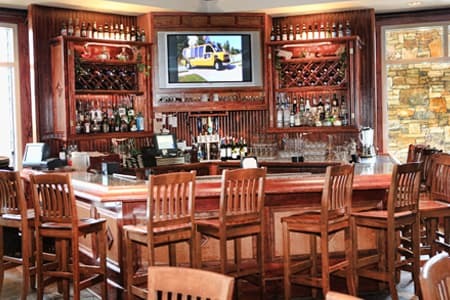 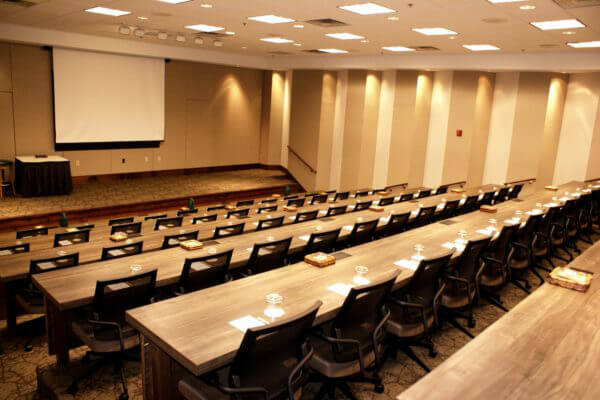 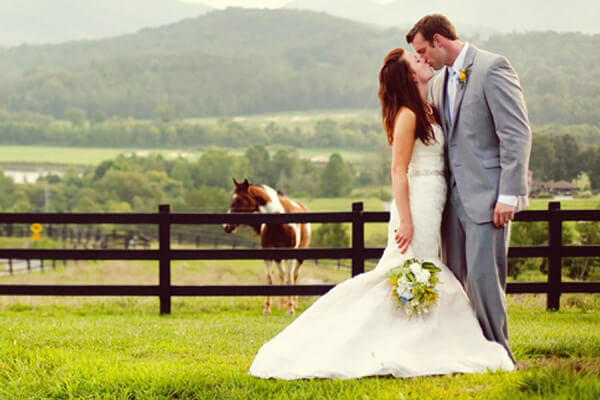 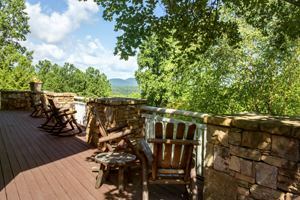 Contact Brasstown Valley Resort within 24 hours of booking your room by completing the required information in the Best Internet Rate Guarantee Claim Form.